Maltina Family Dance All TV Presenter “Osas” : Stars in The Department! Osas Ighodaro ; Miss Black USA 2010, Co-Presenter Africa Magic Viewers Choice Awards 2014, presenter Maltina Family Dance All, is indeed a great actress. Did you know she was part of the cast for the movie Cadillac Records starring Beyonce Knowles, Restless City, Tyler Perry’s ‘Meet the Browns’ and she’s been a guest on Internationally acclaimed TV talk show, ‘The Mo’nique show’?. Having starred in Tinsel, her acting prowess within our shores has soared as she plays the lead role of Tolu (tactical expert for a secret corporate espionage based thriving company) in a new film titled “The Department”. The action/romance based movie releases in cinemas from 30th January 2015. She stars alongside Majid Michel, O.C. UKeje, Desmond Elliot, Seun Akindele, Funky Mallam, Jide Kosoko, and Somkele Iyamah. 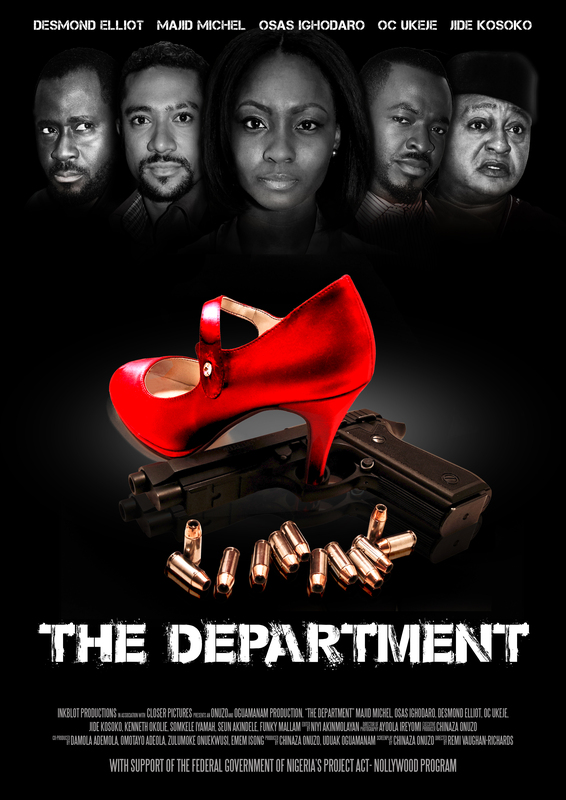 This entry was posted in Uncategorized and tagged maltina family dance all presenter osas stars in theh department, osas ighodaro stars in the department, the department movie. Bookmark the permalink.